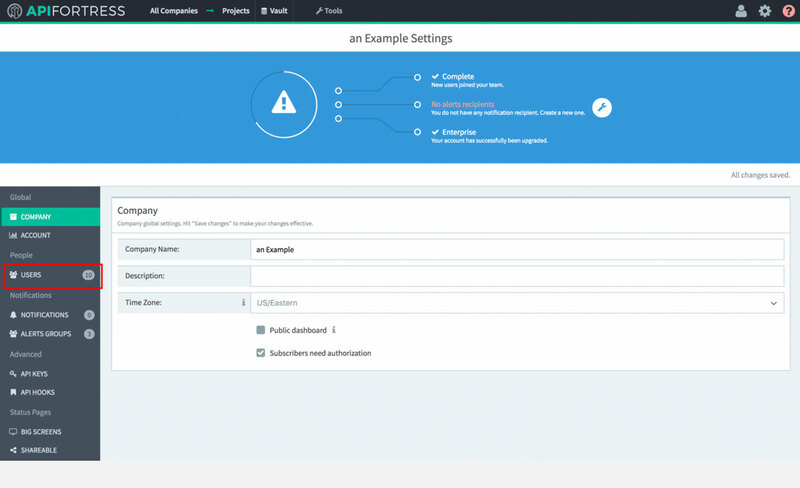 You should have received an email with your login credentials from the platform. 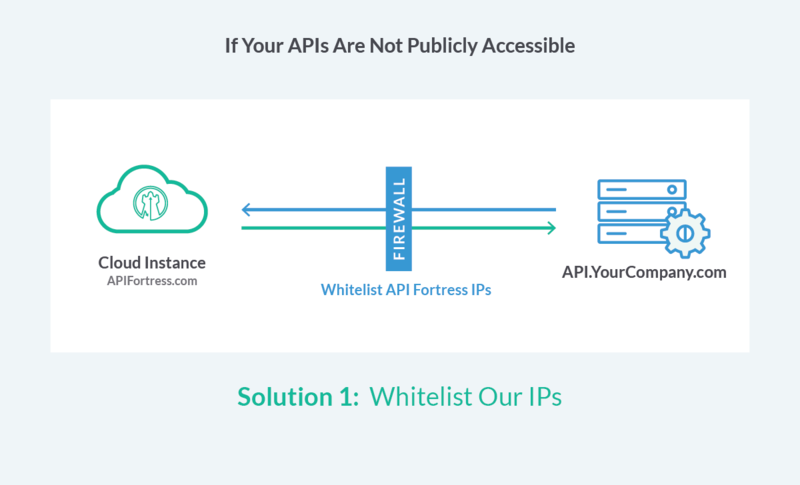 If you haven’t, please email us at support@apifortress.com. Note: a video playlist designed to get you started quickly can be found here. 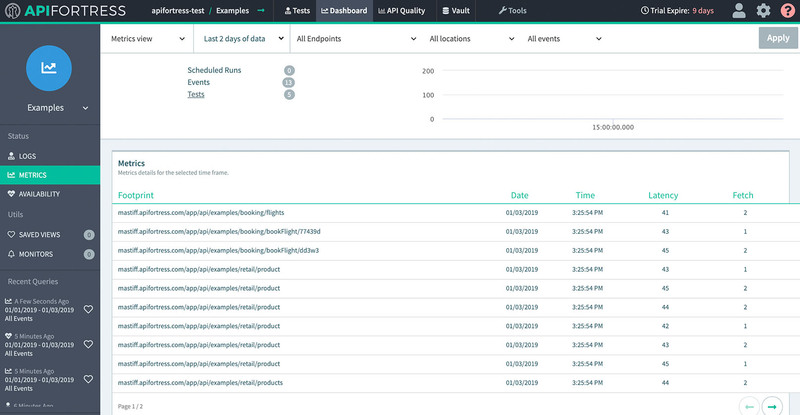 If you’d like to trial mocking and/or load testing, please contact support or your API Fortress representative. 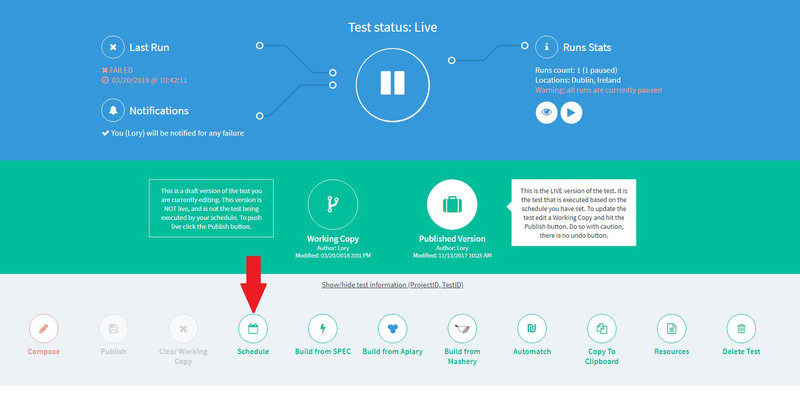 Creating your first test is easy, simply click create project, then click create test. 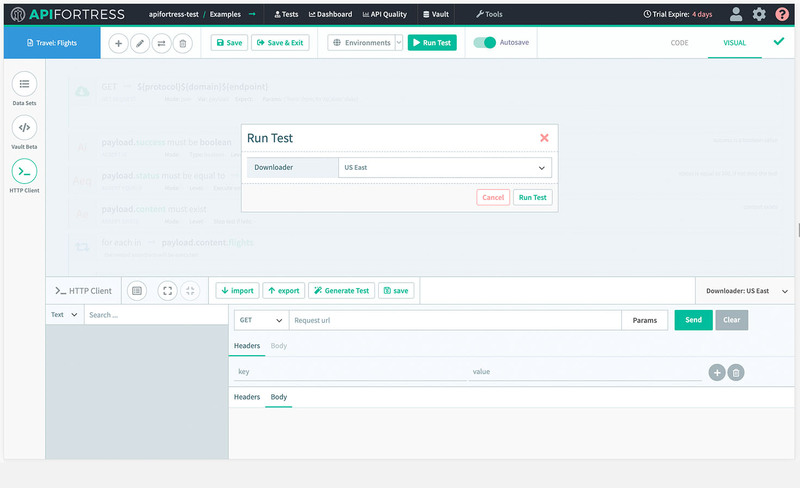 From there you can click compose which will bring you to the composer window. 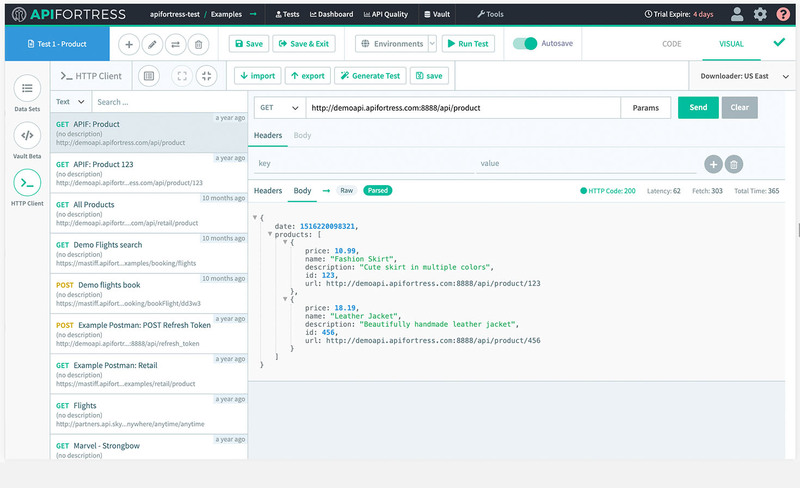 Using the http console you can call the api route you wish to test, and after adding and editing key values simply click generate test. 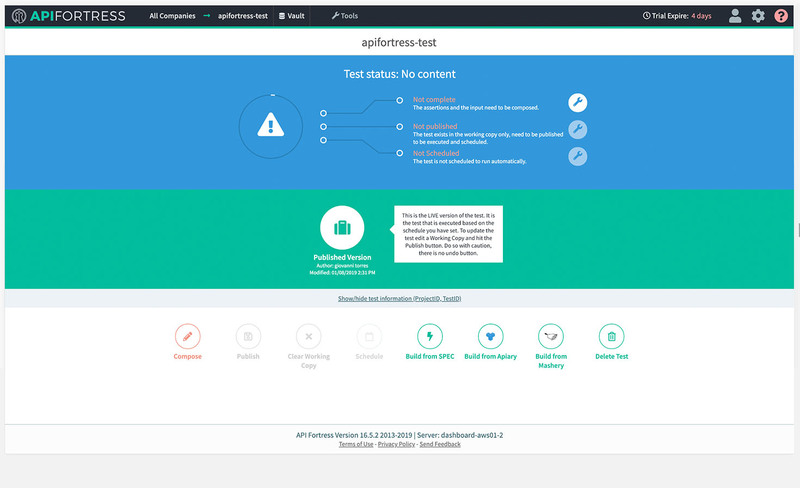 Now you have a fully automated API test, which you can run by clicking run test at the top of the page. 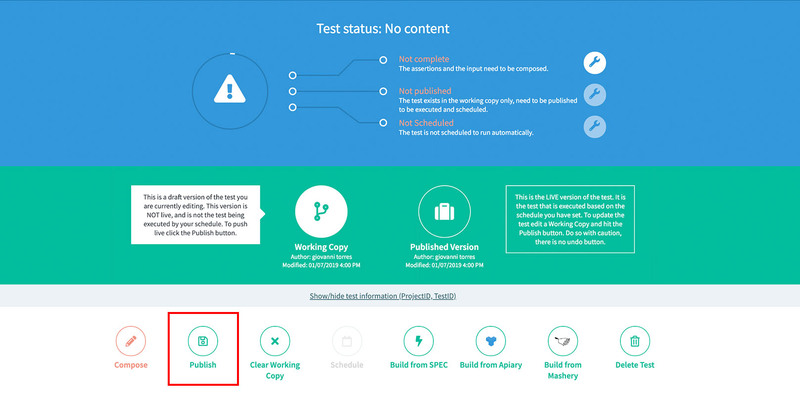 To schedule a test to run automatically, publish the test you wish to schedule, click schedule in either the tests page or the control panel. 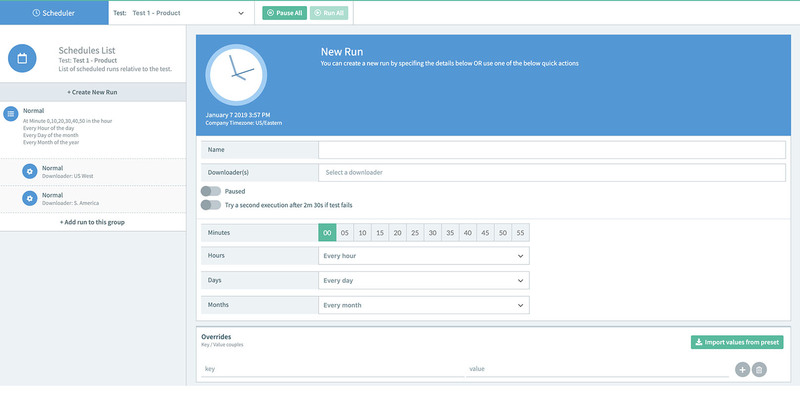 Fill out the date and time you wish the test to run and then click run all. 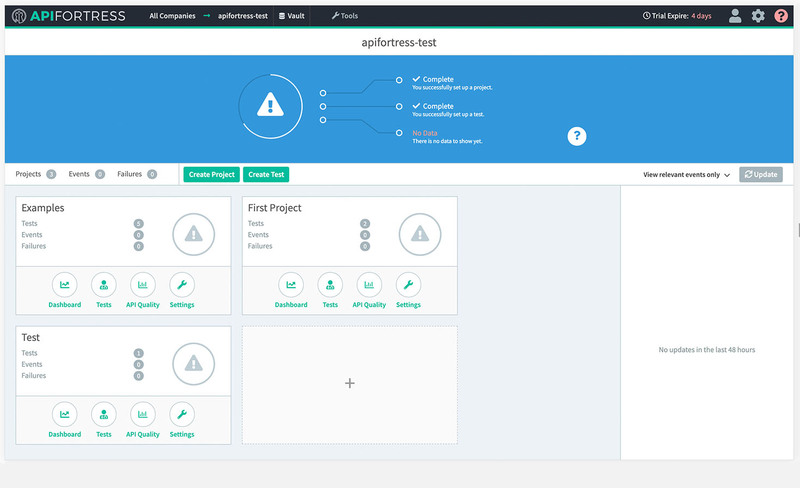 Look at the example projects and tests. Click “Users” in the menu on the left side of the screen. 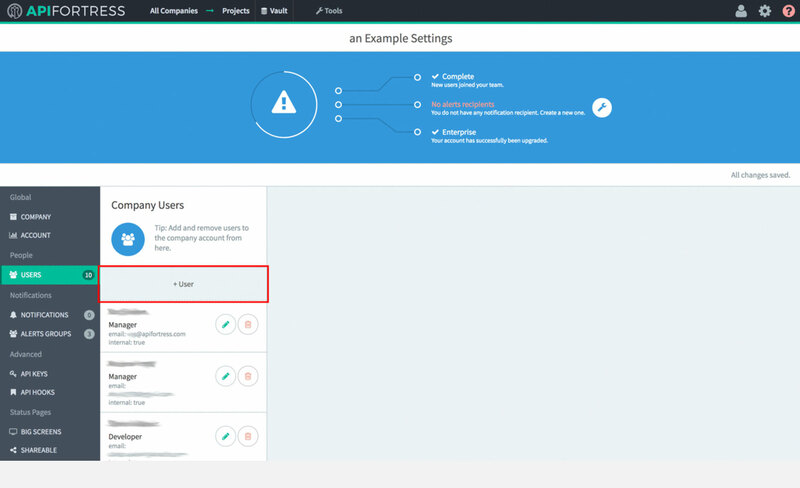 Enter the user information in the “Add User” modal. 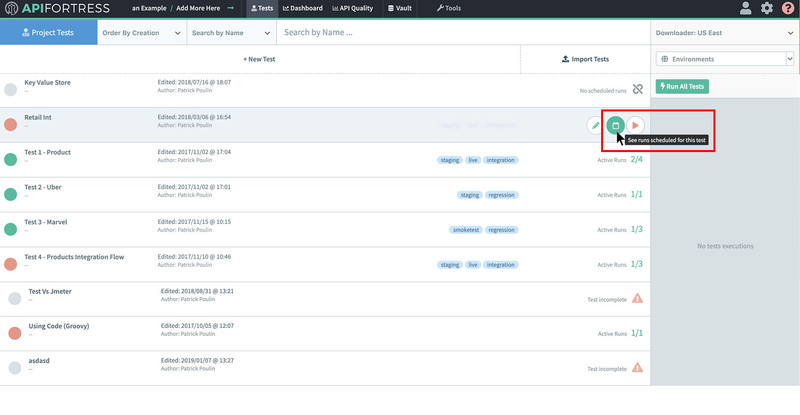 From any screen within your company, click the “Settings” icon (the gear in the upper right corner.) 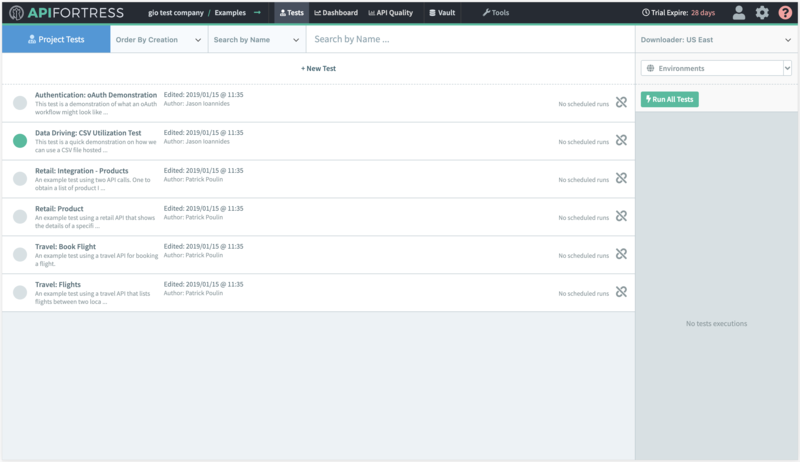 Click “Users” in the menu on the left side of the screen. 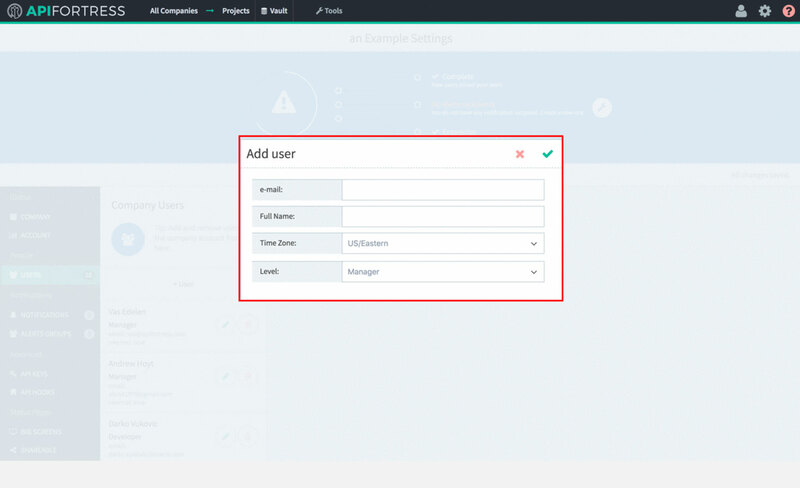 Then click “+ User” and enter the user information in the “Add User” modal. 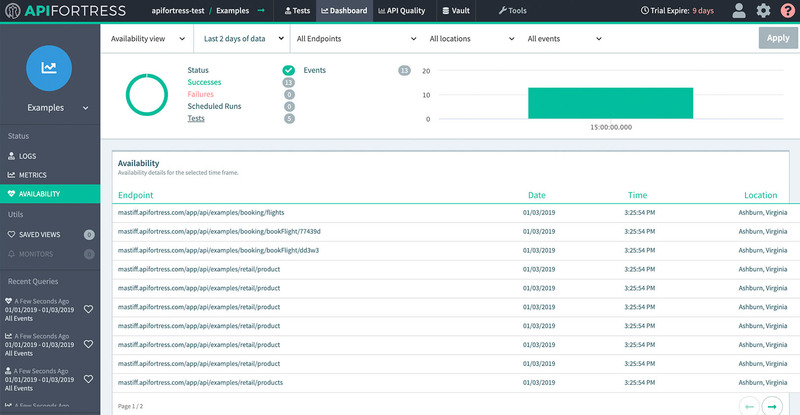 Use the shared dashboard with all test reports and metrics to quality compare every endpoint month-to-month, and view detailed functional test reports. 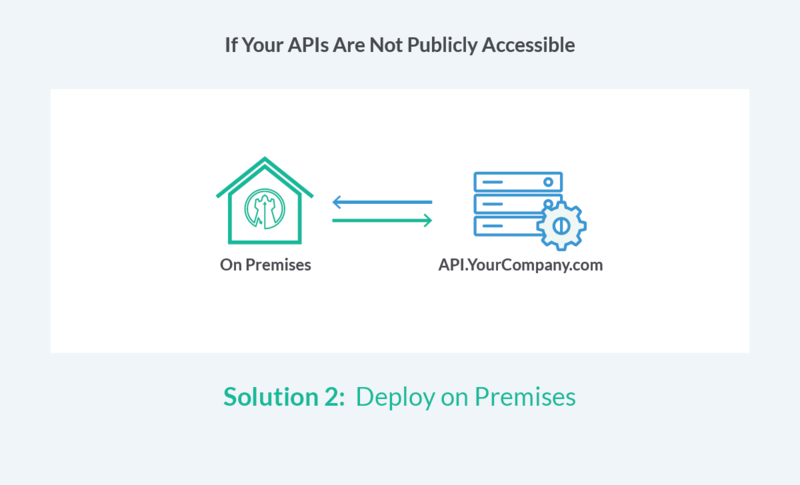 Are Your APIs Publicly Accessible? 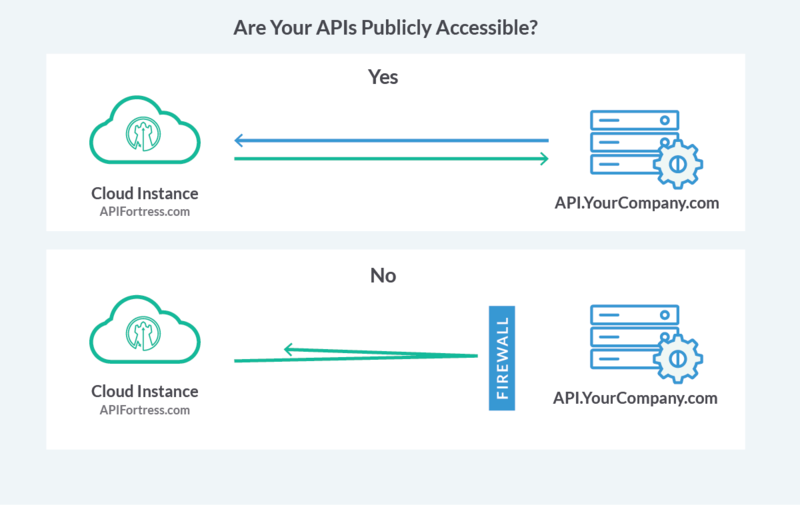 The API Fortress support staff can help with both. 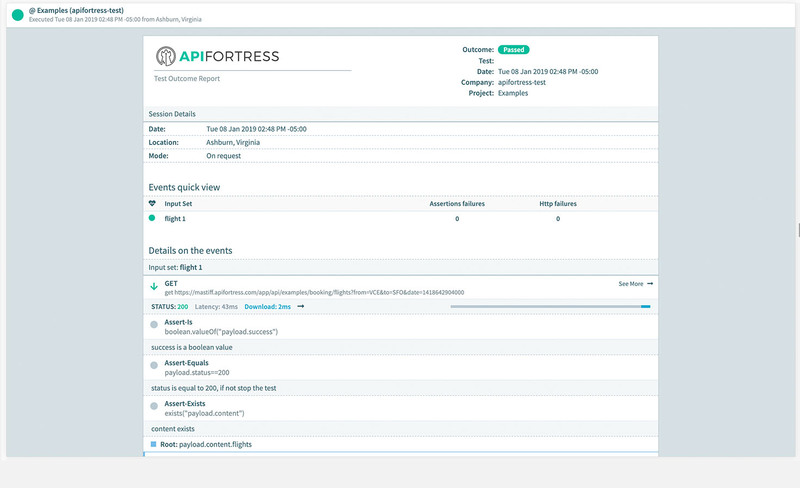 Just email as at support@apifortress.com, or create a ticket on our support portal. 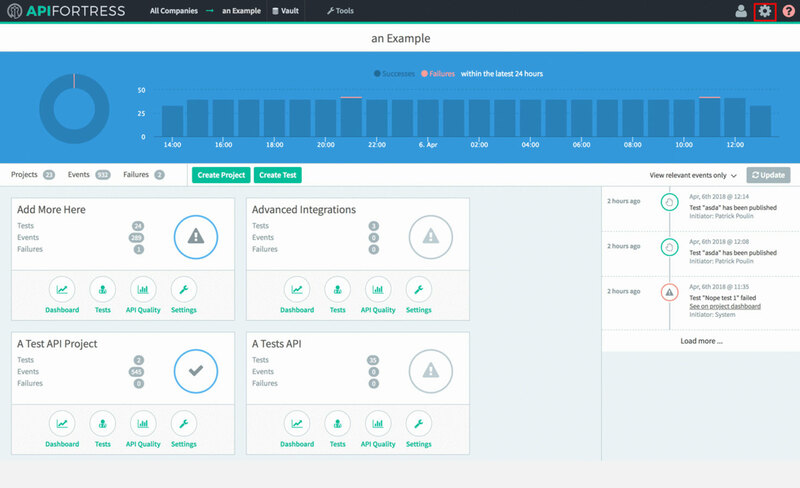 Utilize API Fortress tools and integrations to run tests as part of your CI/CD pipeline. Using APIF-Auto, or connecting with your preferred CI/CD platform is simple way to maximize your workflow.